What challenges are preventing us from making the most of chatbot investments? How can we ensure our chatbots are truly elevating the customer experience? This special report has the answers. 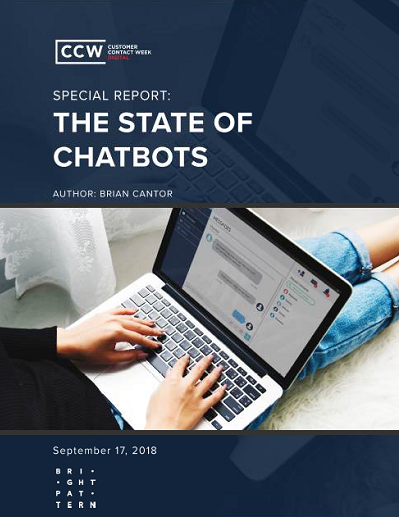 It details a customer-centric blueprint for implementing, measuring and optimizing chatbots through artificial intelligence.